A New Experience in Nail Care! 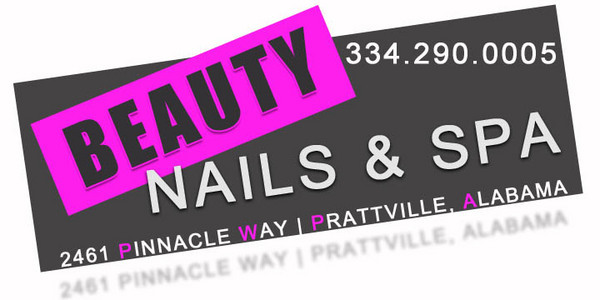 Thank you for choosing Beauty Nails & Spa in Prattville, Alabama. 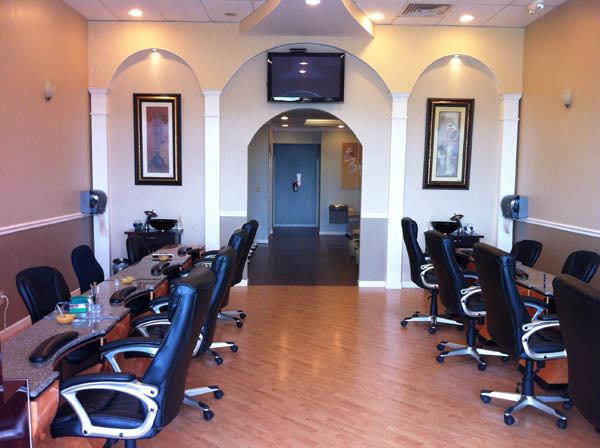 Beauty Nails & Spa is Offers Complete Professional NailsCare For Men & Women! 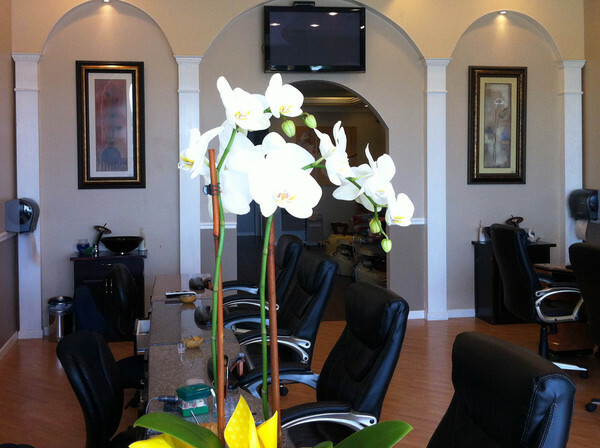 Please contact us at (334) 290-0005 to schedule your next manicure, pedicure or waxing! See our menu of services below to experience one of our spa package deals! Grooming of nails & cuticles and a relaxing lotion massage followed by sea salt scrub. 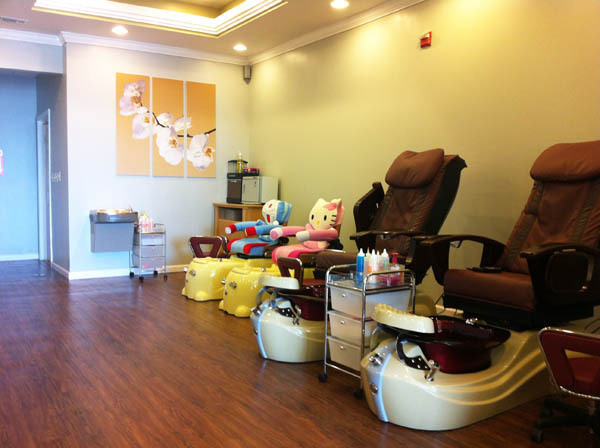 Grooming of nails & cuticles, honey butter massage, paraffin skin care and followed by a steam towel. Grooming of nails & cuticles. a relaxing lotion massage followed by sea salt scrub and finished by gel polish. Grooming of feet & cuticles with moisturizing cooling gel or lotion massage, Aloe salt scrub and followed by steamed towels. Pedicure with sloughing creme, foot mask, sugar scrub massage, relaxing lotion massage, steamed towels and additional ten minutes massage. The highlight of this ultimate fun foot treatment is the gelatin-like footbath, which uses Jelly Pedi revitalizing foot smoother, it helps exfoliate as well as hydrate dry skin, including all exfoliating tropical citrus scrub, sloughing creme, additional ten minutes honey butter lotion massage & followed by steamed towels.